The energy this produces is amazing. Love this product! This stuff is ahhh-mazing! 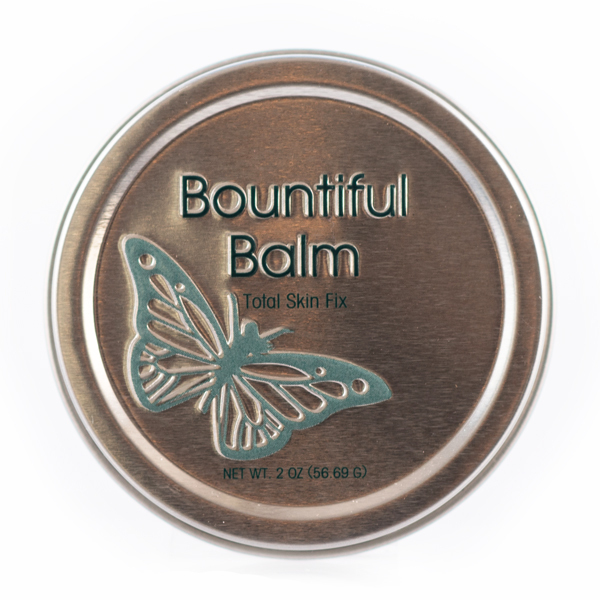 I did not realize how much it was helping my skin to feel almost baby-soft until I accidentally ran out… without it, my skin has become scaly, even after applying lotion. Lord willing, I will do my best to not run out again! I snack a lot for breakfast so it is a way to get some protein for breakfast every morning. I think it is helping my nails some also. 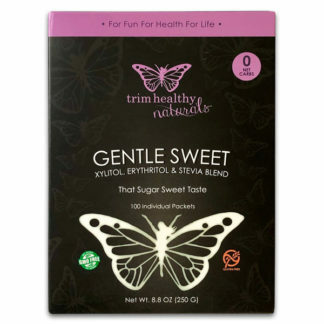 I have celiac disease and was told this is the best tasting collagen. I see this was processed in a facility that also processes wheat, what safety measures are taken between packaging to prevent cross contamination with wheat? All machines are cleaned thoroughly and all of our products are routinely tested for Gluten. You can write in to support@trimhealthymama.com for more information. Really looking forward to trying this product!! When will you be getting the 3 pound bags back in stock? Love this product but would like the bigger bags. Stellar product. Good source of protein and keeps my hair and nails strong and growing. I put a scoop in my yogurt daily. Love this product. My skin is healthy and glowing since using the Integral Collagen. I love this in my morning coffee! How many times a day can you take THM collegan? THM doesn’t have a particular amount that we recommend per day. We are all so different and our needs are equally different. 1-2 scoops a day is reasonable. Have you read Serene’s article on collagen? product works good to help me. It’s amazing! I was having a lot of pain in my right hip before I started using this everyday. Now, I will NOT go without it! No more pain at all! And yes I know for sure it’s the collagen that helped! My mom & sister-in-law now swear by it too. 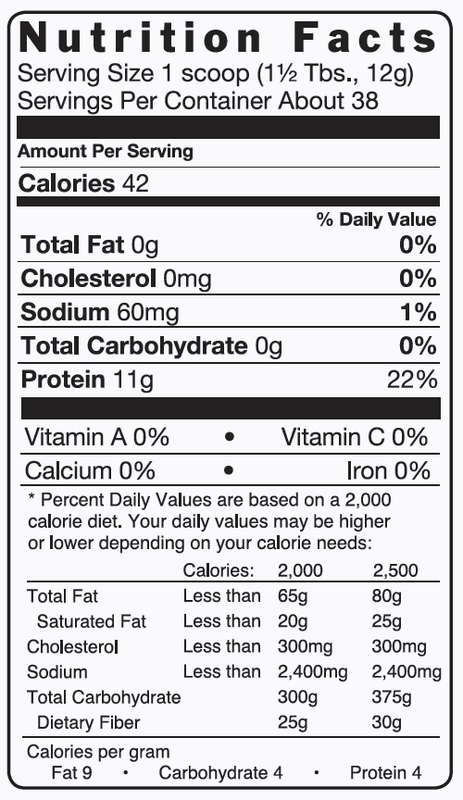 How many grams of collagen are in a serving? And do you know when you will be restocking? There are 12g of Integral Collagen in a serving which is 1.5 tbsp. We are working to get this back in stock just as soon as possible. Could you tell me if this is similar to a product called vital proteins creamer? I would rather purchase from y’all if it is. Thank you! 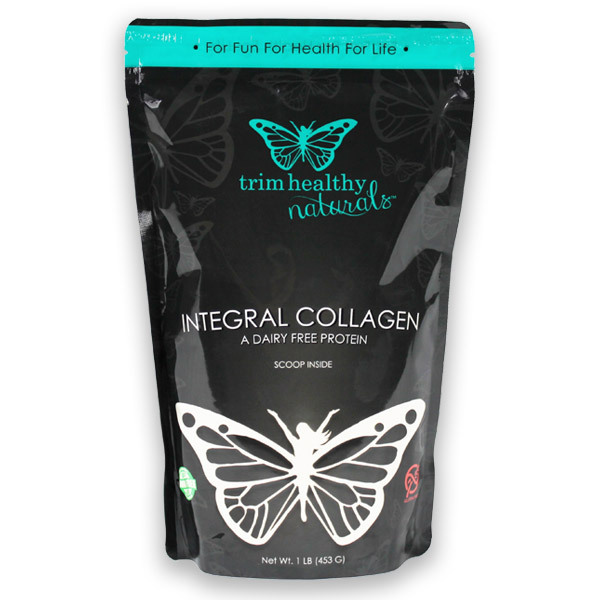 Our Integral Collagen is 100% Hydrolysate Collagen and does not contain the added ingredients of the creamer you mentioned. This makes our collagen a fantastic product to use in many different ways. Love this product. It gives me energy in the morning and keeps me going until lunch. Add one scoop in my cup of coffee each morning.